Watch this highly inspiring Law of Attraction Success Story of Business Success. In this video, you will hear the story of a businessman moving from the verge of bankruptcy to profit-making in just 6 Months. 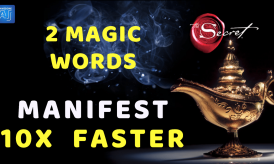 This Powerful Law of Attraction Business Success Story will help you achieve massive success in your business, grow your profits, become debt-free, attract more customers and grow big. 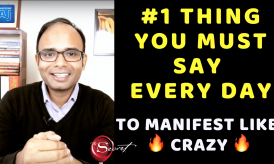 This is the story of business success that will give you the hope to sky-rocket your career using the Law of Attraction techniques. If you are a businessman or an entrepreneur or having the plan to start a new business then this Law of Attraction Business Success Story will definitely inspire you to the core. How can the law of attraction help me in achieving business success? Is it possible to achieve business success using the law of attraction? How can I make my business profitable using the law of attraction? 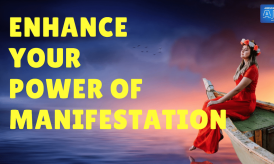 Can I use the law of attraction to save my business? 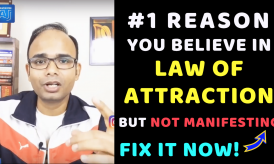 How to achieve success after failure in my business using the law of attraction? Is it possible to move from the verge of bankruptcy to make a profit in my business? Do the law of attraction help business owners? 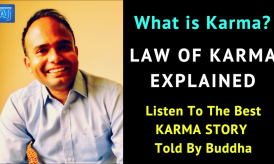 Is there any businessman who have used the law of attraction for his business success? How can I make my business debt free using the law of attraction? 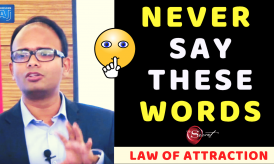 Can I attract new customers using the law of attraction for business success? Is the law of attraction work for achieving business success? What are the steps to follow while using the law of attraction for business success? How can the law of attraction help me in bad times of life? 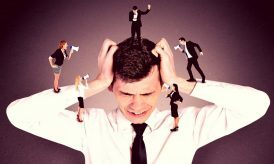 My business is failing, shall I use the law of attraction to succeed in life? The answer to all the above question is a BIG YES. Yes, you can achieve all kind of success in your business. And, it’s possible with the law of attraction. You must know the step-by-step method to attract right clients, partners, employee, and people into your business to achieve the success you desire. You have to learn the tools and techniques to achieve your business success. The next Transform Your Destiny workshop is happening in Delhi on 26th November 2017. You must attend it to have a life-changing experience and manifest in all areas of life. You can achieve massive success with the law of attraction. It’s time for you to get ready for your massive success. If this person can achieve Business Success and moved his business from the verge of bankruptcy to profit in just 6 Months then you too can achieve your dreams. Never stop believing in yourself, in your dreams and the law of attraction. Because the Law of Attraction is always working for you. The Universe is always taking care of your dreams. Success is all yours when you start moving applying the law of attraction. If you find this story inspiring, share it on Facebook and Subscribe to my YouTube Channel.